One part English lecturer, one part RPM instructor, two parts caffeine hunter, three parts fitness enthusiast. Too many parts? Though Angela is fairly new to the RPM scene; an RPM instructor since March 2017, she has shown great passion in combining music and workout. 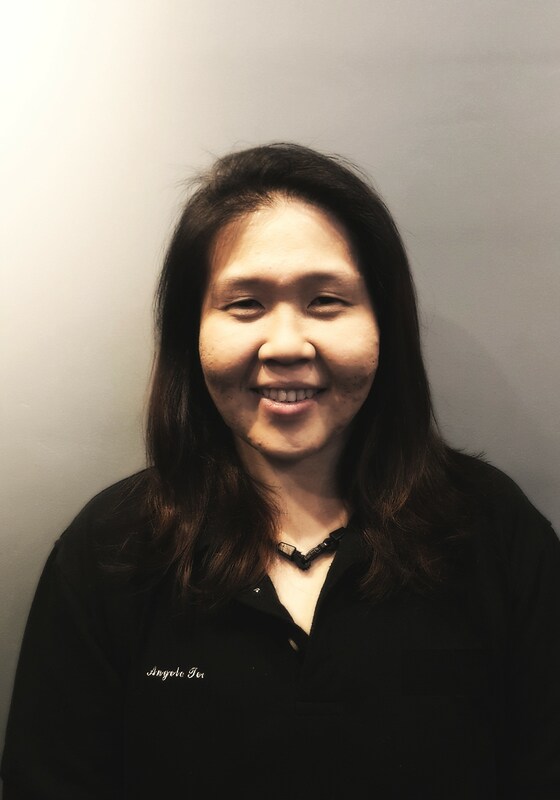 Trained as a pianist since the day she learnt how to put her 10 fingers into good use, she is musically inclined and is able to bring music to life. Combine that with excellent choreography, she’ll definitely get you moving on the bike! She’s also a Les Mill’s certified Body Pump instructor. When she’s not reading essays or choreography notes, she’s busy drinking her coffee, listening and counting rain drops and secretly wishes Santa Claus was real. We are very enthused that Angela has agreed to join our team of Cycologists. We know you will enjoy her energy, power and passion she radiates during her class.